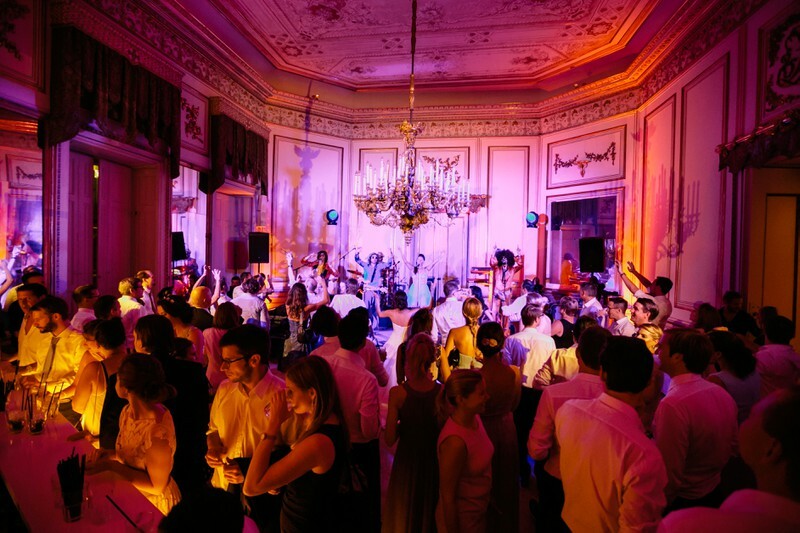 The program for the Nordic Summer Ball 2019 is not complete yet - please check this website regularly for updates. Celebratory opening, accompanied by the pt art Orchester Linz, under the direction of Norbert Hebertinger. The traditional Viennese ball opening will be choreographed by Watzek, a dance school based in Vienna. Quiz: How much "Nordic" knowledge do you have? More details on the artists can be found here.